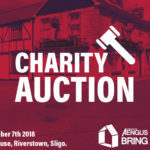 We are delighted to share with you Aengus’ plans to build a modified home in Ballygalwey, but before he can break ground we need your help. 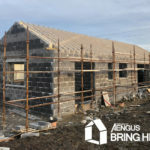 While some funds have been raised for the project, Aengus will need an additional €50,000 to cover the cost of the build. 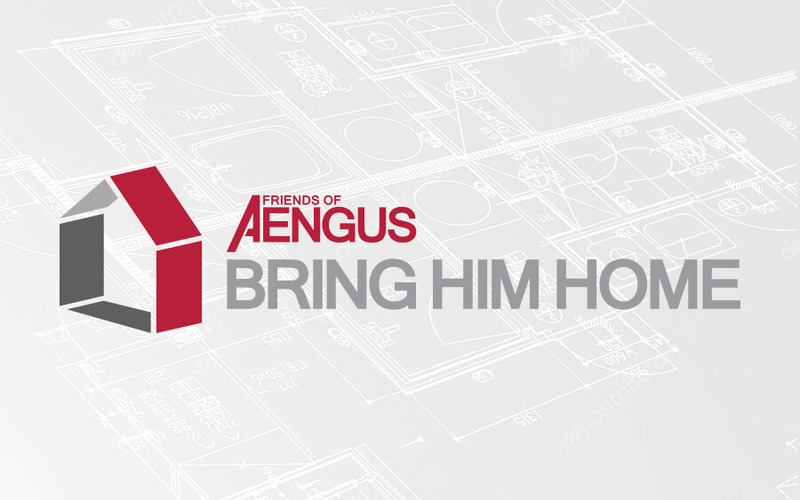 Friends of Aengus have come together again to to launch the #BringHimHome campaign. 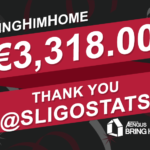 Our primary focus is to help Aengus reach his target of €50,000 and get him home. Aengus has spent the past 4½ years in the hospital system between Dublin and Sligo and we all feel the time is now to bring him home. 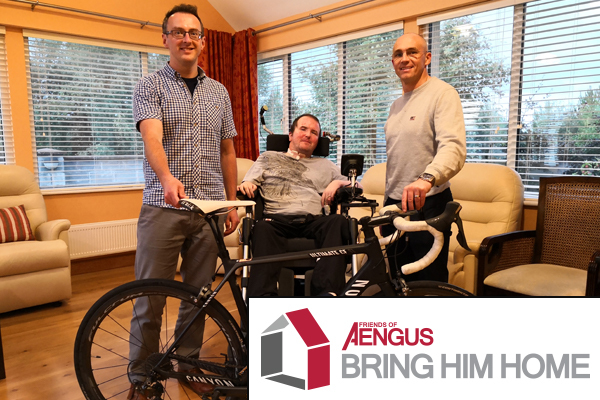 The campaign will host a series of events, the first being a 650km charity cycle from Mizen Head to Malin Head on August 24rd 2018. Two of our very own Friends of Aengus; Terence Cosgrave and Richard Kilfeather, amongst others will take part. The cycle will run over 3 days finishing on the 26th. Read the official press release. Day 1: The group will cycle 220km from Mizen Head to Limerick. 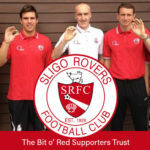 Day 2: They will continue 220km to Sligo. Day 3: The team will cycle the final 200km to Malin Head. If you spot the team over the 3 days, please show your support. Each and every donation no matter how big or small will help #BringHimHome.